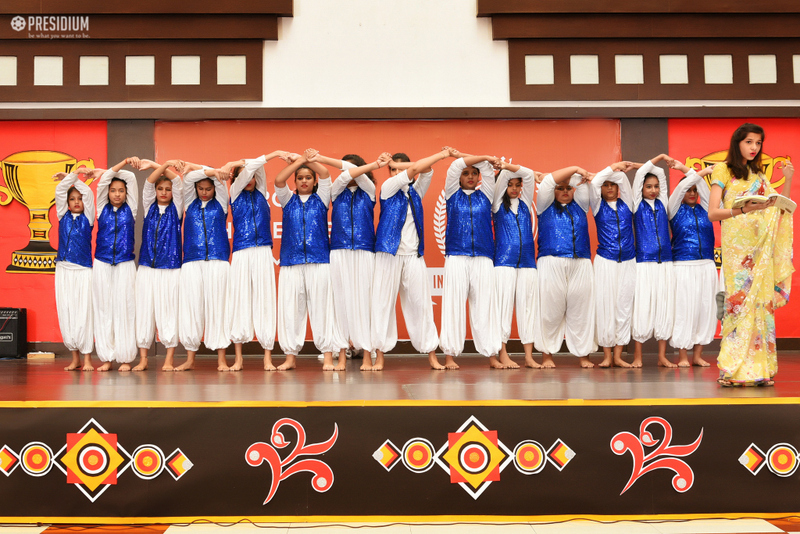 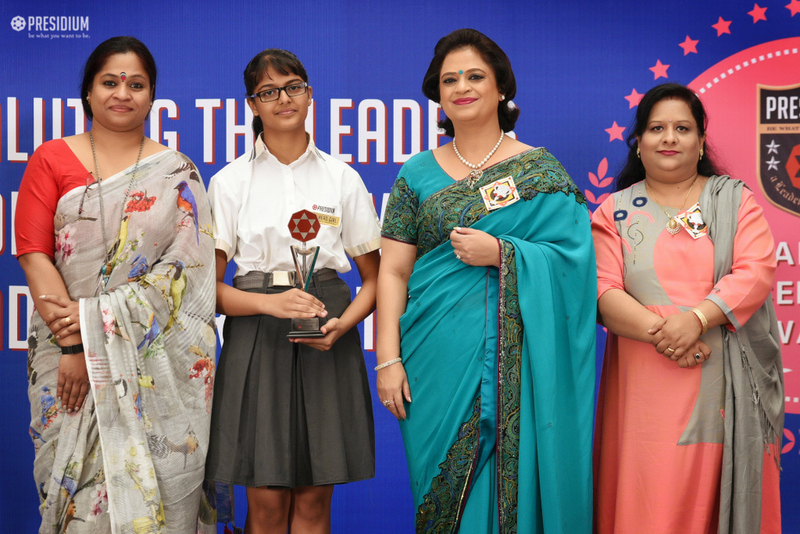 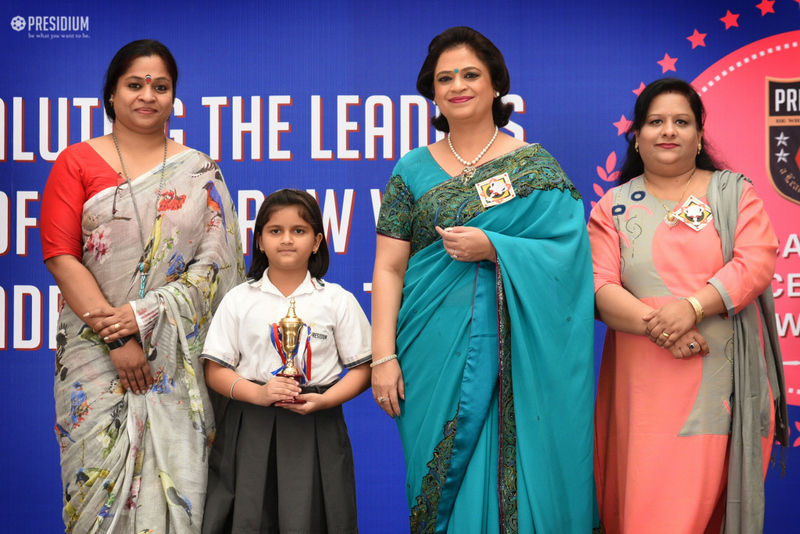 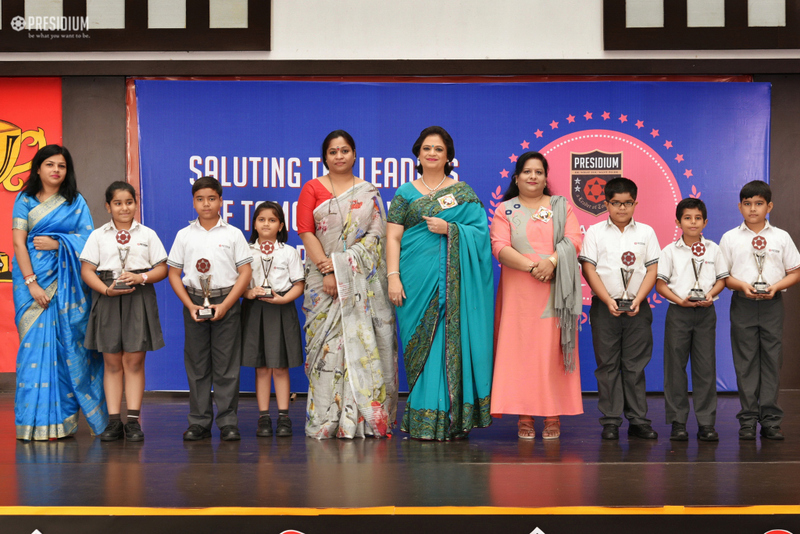 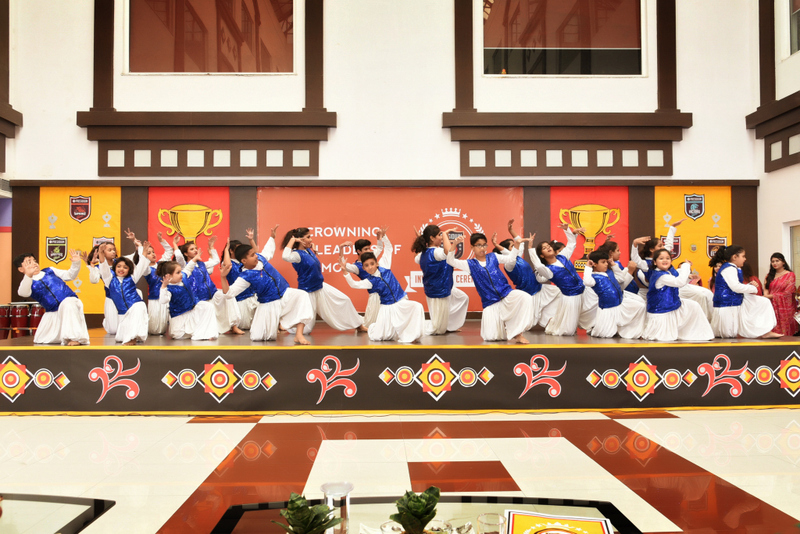 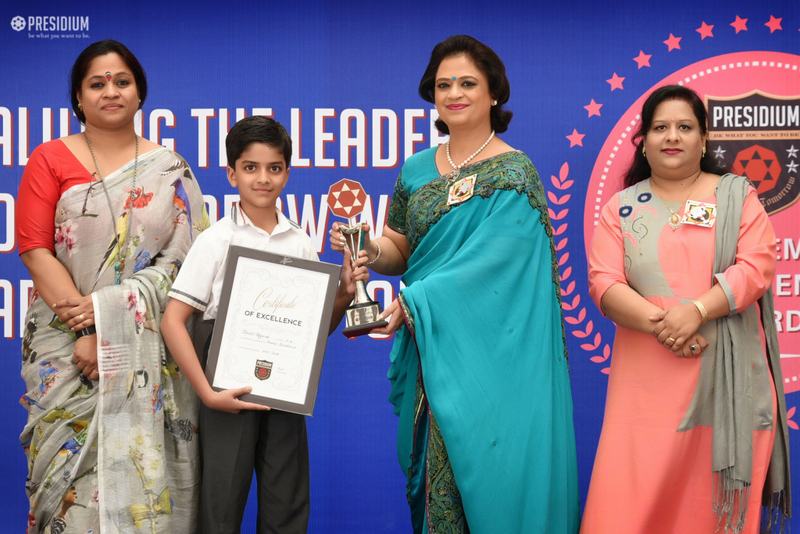 ACADEMIC EXCELLENCE AWARDS 2018: WHEN SUCCESS SOARS HIGH! 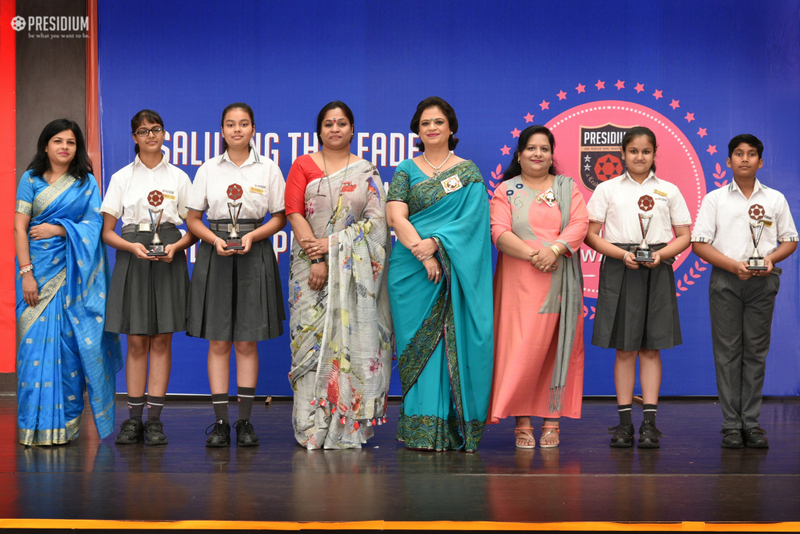 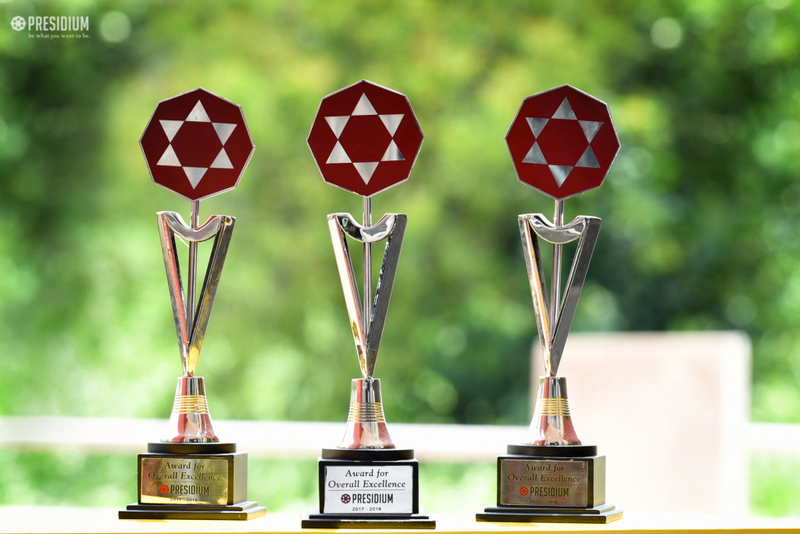 HomeNews and UpdatesAcademic excellence awards 2018: when success soars high! 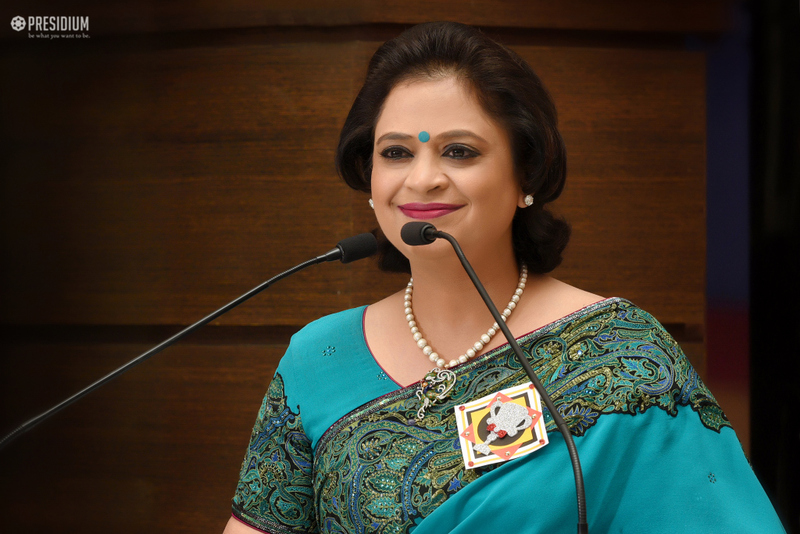 intellectual capacities and skills in service to humanity. 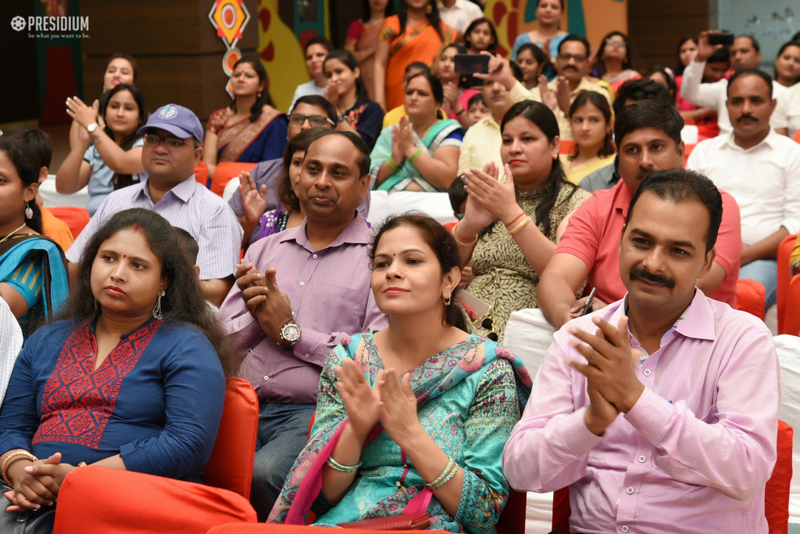 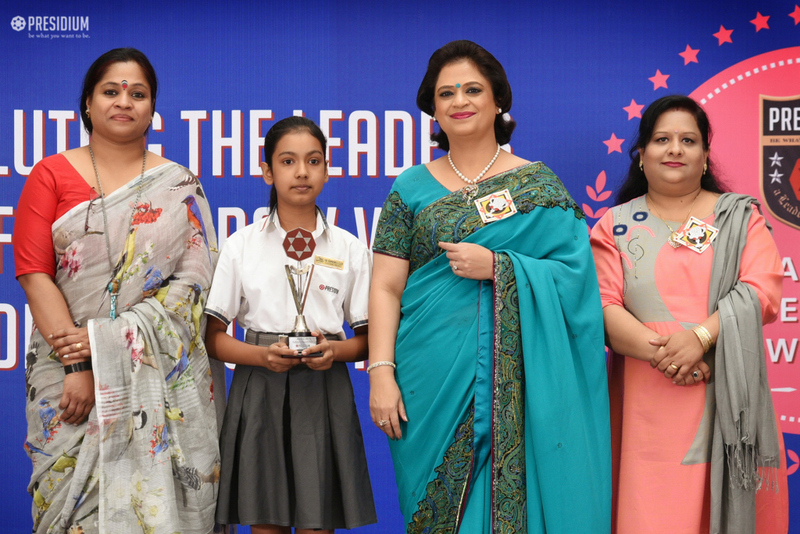 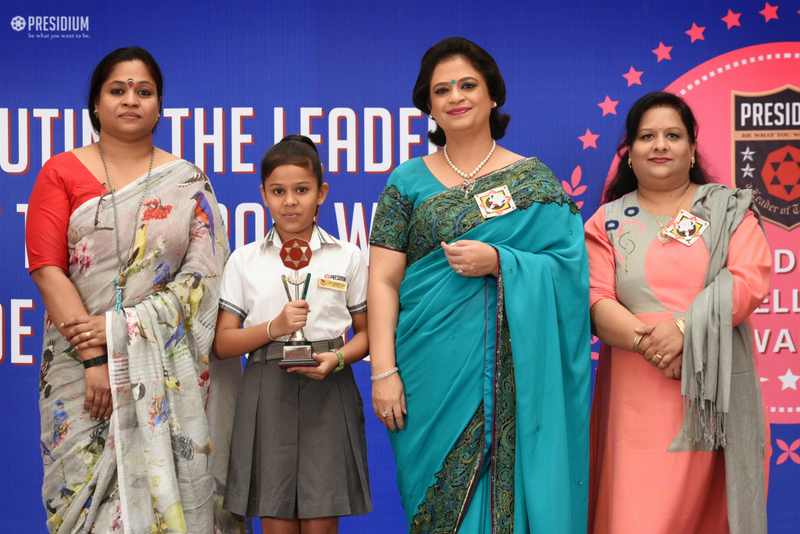 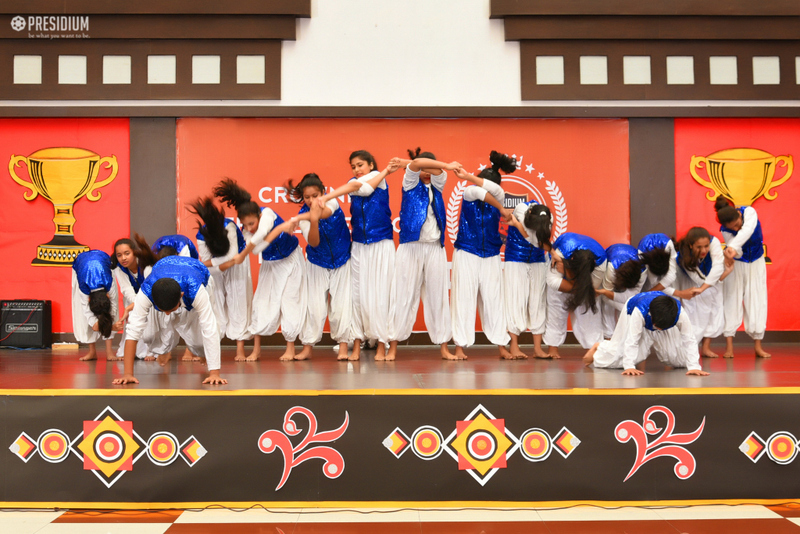 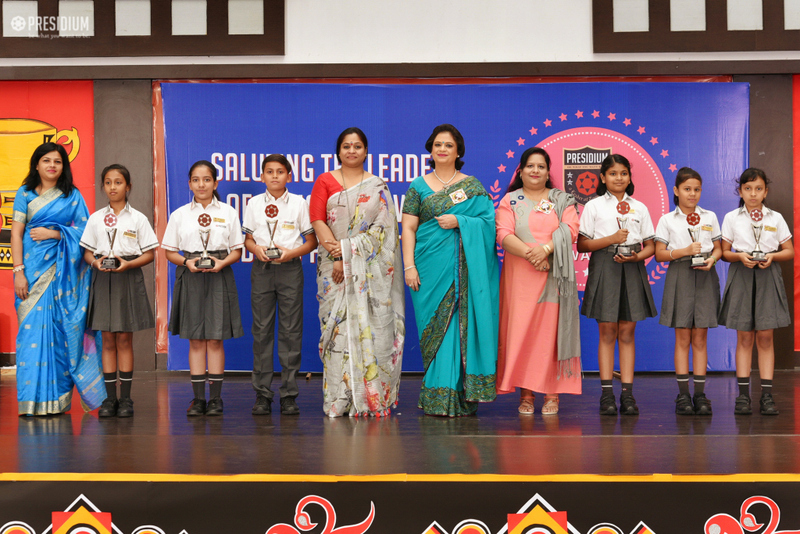 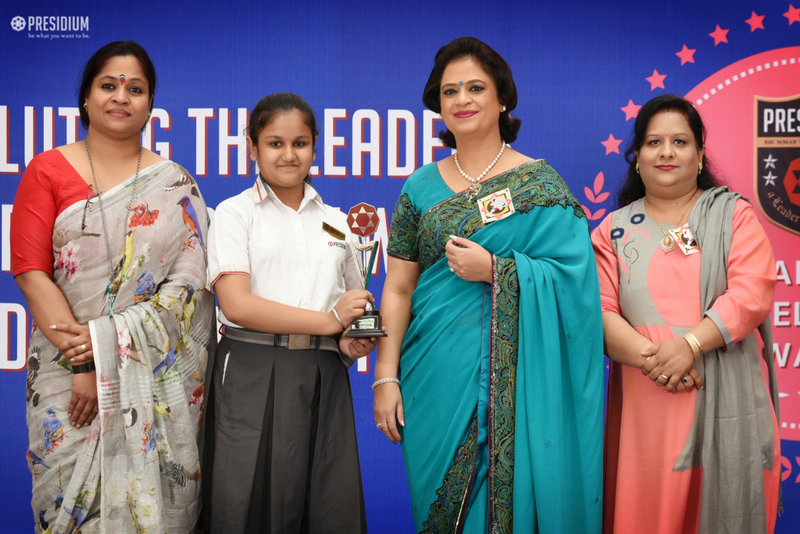 The students proudly accepted their recognition and expressed gratitude to their parents and teachers for always being a pillar of support for them while they climbed the stairs to success.